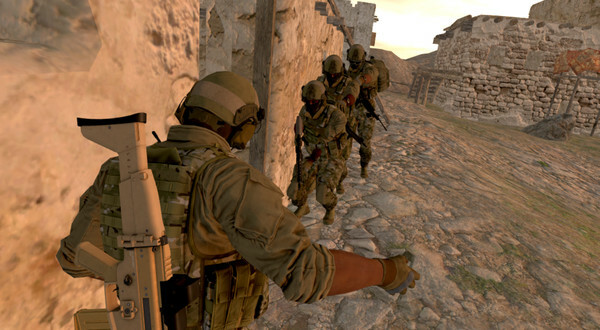 Virtual communities are real communities, and the players of Onward, the immersive team-based VR military shooter, proved that this week after losing one of their members in a tragic accident. Austin Aiken, a tree service foreman in Florida, was an active Onward player and the father of a two-year-old son, Aidan, with his fiancée Nikki McKenzie. In Onward, he went by “Capptin,” and was well known to many of the game’s regular players. On May 1, Austin was killed in a motorcycle accident. At 26 years old, he died before he was able to amass savings or own a home. Aiken’s family launched a GoFundMe campaign to help McKenzie and their son cover finances, and Onward developer Downpour Interactive posted a link to it in a subsequent update post to the game on Steam and on the game’s subreddit. “We also wanted to take a moment to acknowledge the recent passing away of a beloved member of the Onward community, Austin Aiken (better known in the community as ‘Capptin’),” the developer wrote. As Road to VR reports, the Onward community quickly exceeded the Aikens’ fundraising goal, donating more than $8,000 in five days. 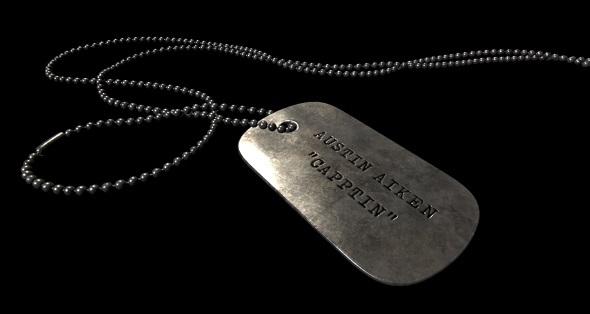 Downpour Interactive have also added a tribute to Aiken into the game – a set of dog tags hanging in the loadout tent bearing his name and handle. “We are absolutely blown away by the generosity of our community on the fundraiser and we’re extremely proud to have such incredible people playing our game,” the developers wrote. Players who had encountered Aiken in game left their thoughts and condolences both on the GoFundMe page and the Reddit post. “Capptin was on my team and he was a great dude and a great father. He was just a hard working young dad with allot of ambition,” one wrote. “This is surreal, I played with him a day ago, dude was so funny and happy. I’ve only ever talked to him the one time we played but goddamn, this hurts,” said another. McKenzie logged onto the Onward Discord server to thank her fiancé’s online friends.